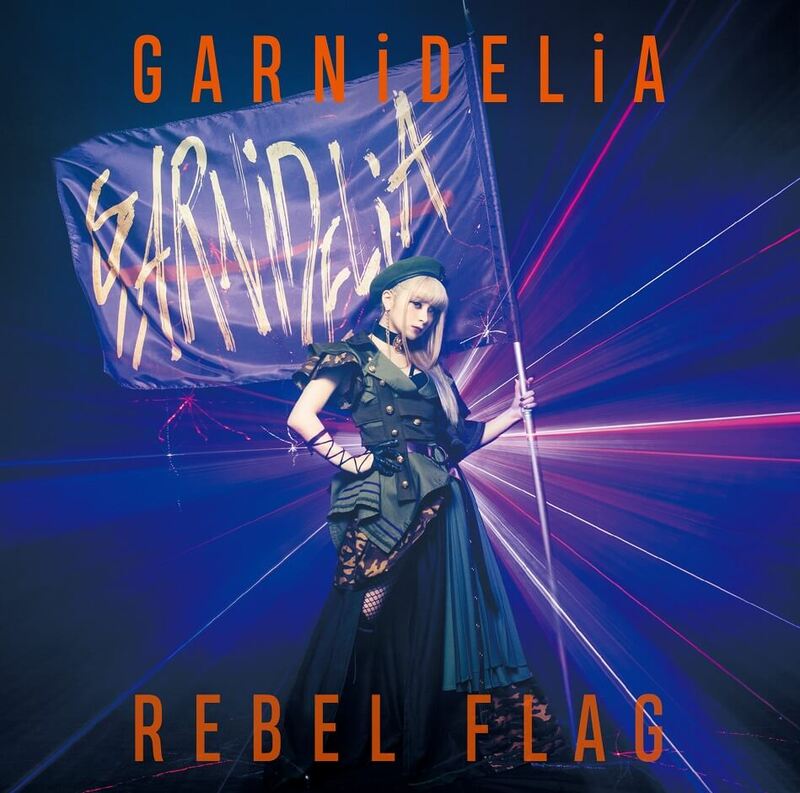 GARNiDELiA have revealed they will release their 10th single REBEL FLAG on March 13, 2019. The song is used as the ending theme for the ongoing anime series Magical Girl Spec-Ops Asuka which began airing this month. 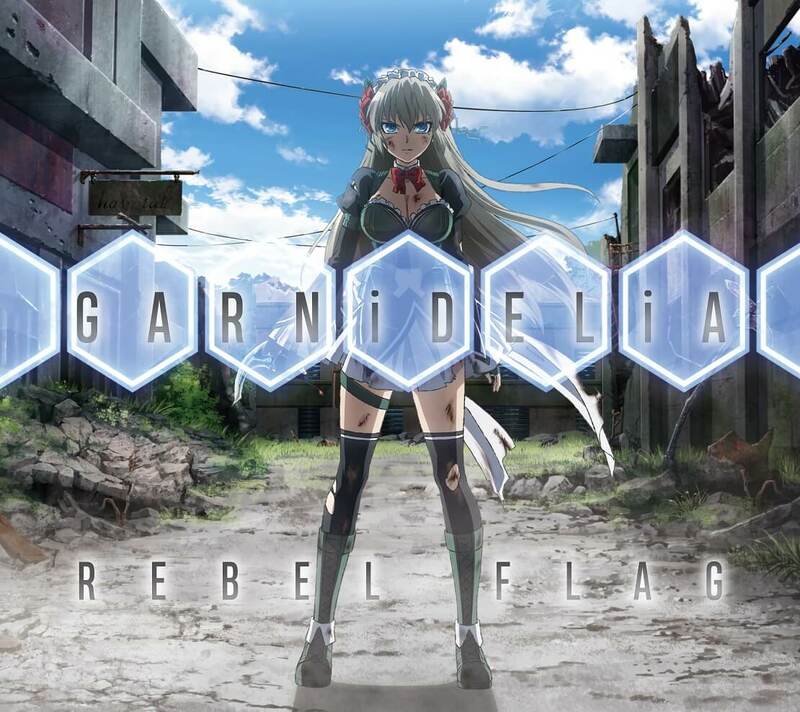 The CD cover features vocalist MARiA holding up her ‘rebel flag’ with the band’s name written on there. Release events for the single have also been announced and will take place in Tokyo, Kanagawa, Aichi and Osaka. The duo will embark on their biggest Asia tour to date stellacage Asia Tour 2019 “Kyoki Ranbu” from March. Further details for the tour are to be announced in the near future. The events will include a talk and CD signing by the band. Details can be found below.